This month we moved to a new co-working space. 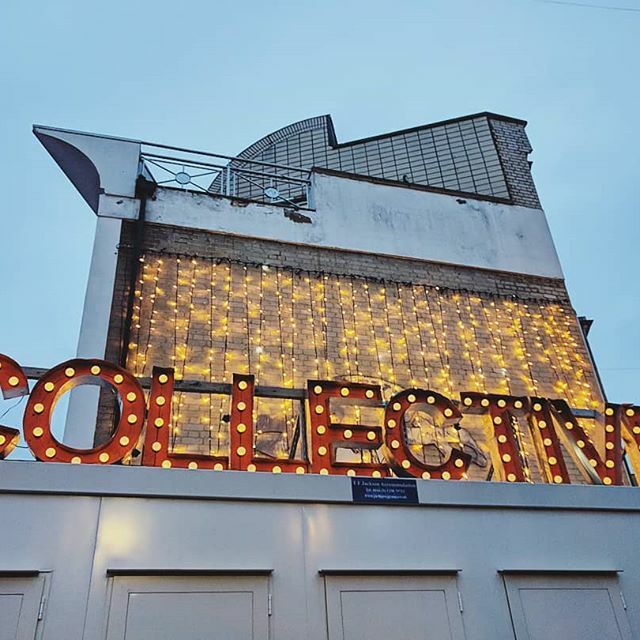 Collective Auction Rooms is a converted warehouse in the heart of Camden Town. We join a whole host of creative organisations and nonprofits across four floors. Pop by for a cuppa! Newer PostWho are museums created with?